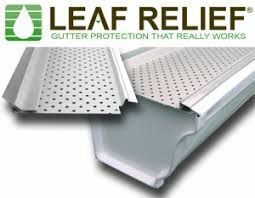 As a homeowner, it’s likely you understand the importance of keeping your gutters free from debris. 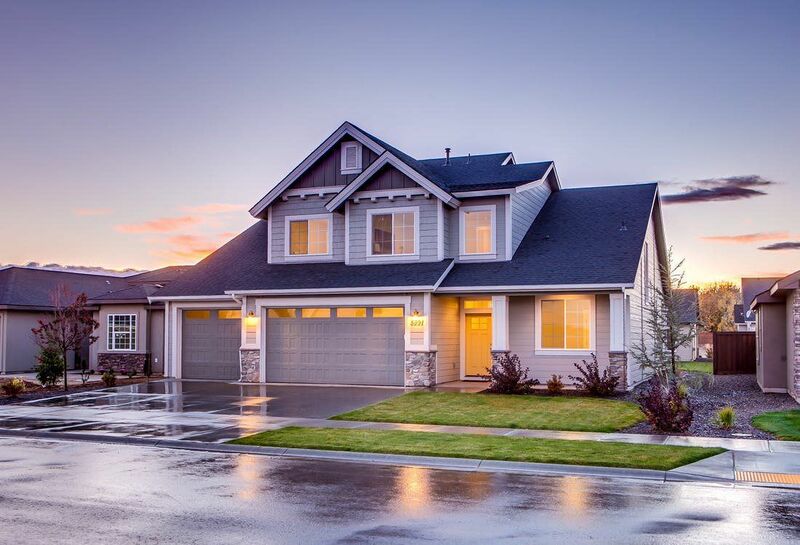 A clogged gutter results in drainage issues that can damage your roof, exterior material, landscaping, drywall, carpet, and even your home’s foundation. 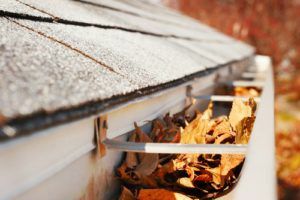 At certain times throughout the year, it’s obvious that your gutters need cleaning, such as in the spring when seed pods flutter through the air into your gutters, or in the fall when leaves quickly pile up and peak over your gutter’s edge. Another time, perhaps the most important time, to clean your gutters is at the end of the fall season, even into the beginning of winter. Don’t let the chilly temperatures scare you away, since not cleaning your gutters out now could still cause major damage to your home. The leaves falling in autumn make an obvious case for cleaning out your gutters. Once you’ve gotten that done, though, why do you still need to at least check your gutters one more time before you call it quits until the spring? First, there’s always that one tree somewhere on or near your property that is stubborn with losing its leaves, and only begins dropping them after the other trees in the area are totally bare. These leaves alone could be enough to cause a problem. Not to mention, even though the leaves have fallen, there could still be leaf stems, acorns from hungry squirrels, plus the sludge that accumulates in the bottom of your gutters from decaying debris. Taken together, these items are more than enough to cause clogged gutters. Therefore, you need to be patient and wait to make the “final move,” making sure you outlast all the different kinds of debris that can fall from the sky and end up in your gutters. Even if the debris in your gutters isn’t enough to clog it up completely, it’s still important to thoroughly clean your gutters out before winter sets in. This is because any amount of debris in your gutters, no matter how small, can retain water in the gutters long after the precipitation is over. In the winter, this moisture can freeze and expand, causing damage to your gutters, leading to the potential for damage to your home. Not to mention, if there is already ice in your gutters and more precipitation occurs, it will further restrict the flow of water through the gutters, leading to potential overflow. By removing all debris before any of this has a chance to begin, you ensure a trouble-free winter. The biggest factor keeping you off your roof to clean your gutters is probably the cold temperatures. High-up on your roof, less protection from wind can make even a semi-mild day seem downright frigid. The best way to avoid having to clean out your gutters this winter is by ensuring they are fully protected from debris to begin with. 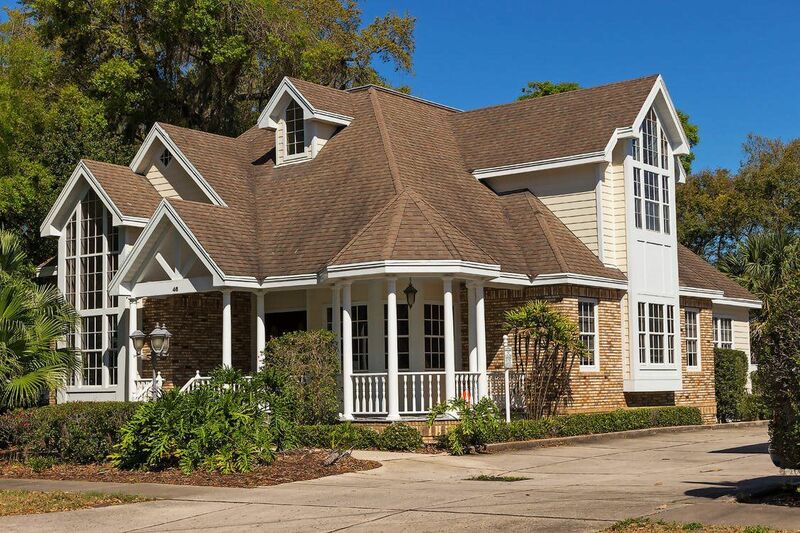 Installing gutter protection not only saves you time, but also money, by ensuring your gutters drain water properly every time, and helping the gutters themselves to last longer than they would without protection. 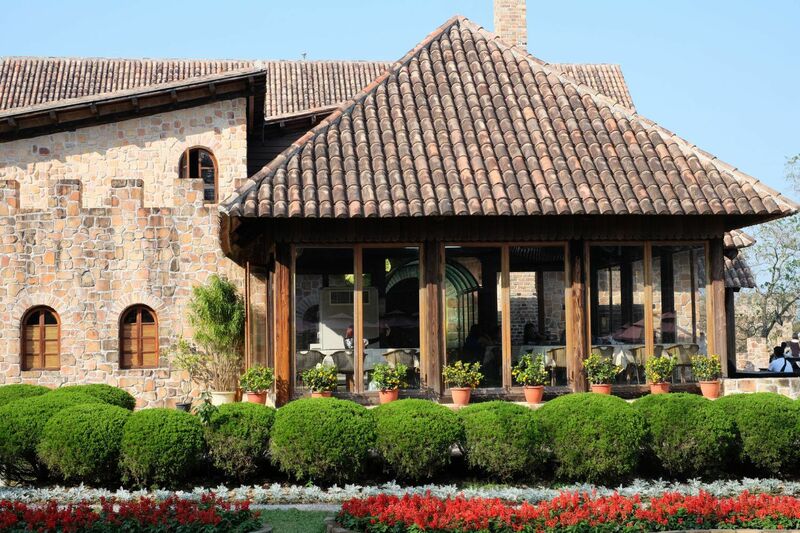 Even if it keeps you from having to go up on the roof when the weather is cold just one time, it will quickly prove itself to be worth every cent you invested.